A conferência aconteceu dia 19/11 às 16h00 na nossa sala de conferências. 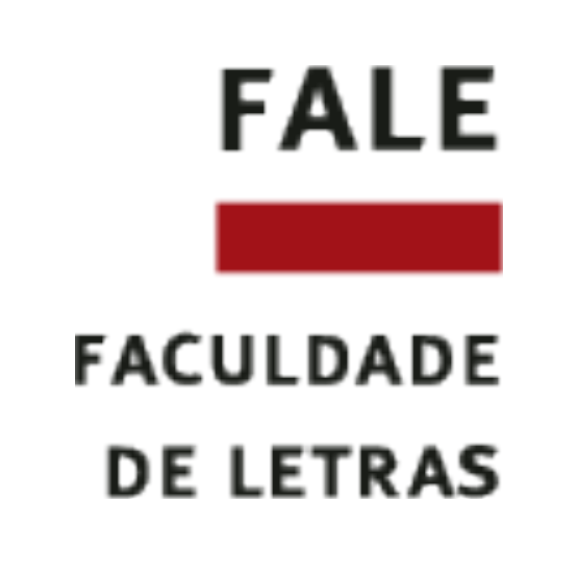 Acesse o log da conferência em PDF logo abaixo das informações sobre a convidada. Abstract: Descriptive Translation Studies often make use of word frequencies to explain translators’ choices as affected by languages, cultures, historical and individual contexts. And we are not short of the intriguing and versatile cases of what becomes of the original text in translation. The slippery area in both practice and theory is where we confound computing a text with the binary counting of its features. Some mainstream translation theories have been built on this epistemo-methodological confusion. The universal theory of how we translate repetitions, for example, argues that translators tend to avoid repetitions for aesthetic reasons regardless of the contexts in which they appear to be working (see Toury, 1991; Ben-Ari, 1998; Malmkjær, 1998; Jääskeläinen, 2012). A closer look at how evidence is gathered to support this claim reveals a deep semiotic problem in data modelling. That is, no data modelling is done at all to interpret word counts. In this talk, I’ll discuss a range of epistemological issues of computing texts across languages, including the flat logic of treating texts as images, static approaches to word counts and thin descriptions of findings based on those counts. I’ll draw on the examples from my PhD work which has evolved into the collaborative DRaL (Distant Reading across Languages) project between King’s Department of Digital Humanities and King’s Digital Lab. Minicurrículo: Gabriele holds a PhD in Digital Humanities from King's College London, where she is currently a Teaching Fellow in Digital Humanities Technologies. Her thesis was concerned with developing text mining techniques for distant reading across languages under the joint supervision of Prof Willard McCarty (KCL) and Prof Theo Hermans (UCL). She did her BA in English language and literature and MA in cognitive linguistics. She also worked as a translator and interpreter. But before she moved into linguistics, she was an art trainee and also studied art history for a few years. Apart from her native Lithuanian, she is fluent in Russian and Polish, and has a working knowledge of French and Spanish. Gabriele also has an extensive experience and knowledge of publishing ecosystems. She worked in marketing and sales for Pearson Education and Open Book Publishers. More here. Acredito que o texto original sofre modificações, dependendo do tradutor escolhido, a partir de vários aspectos como palavras repetidas, visto que o campo semântico, semiótico de uma mesma palavra pode ser bastanto amplo, modificando o sentido do texto. Certamente, nesse sentido, outros aspectos importantes devem ser considerados como o idioma e a cultura. Thank you teacher. I learned a lot. Thank you teacher! Their participation and knowledge of the educational reality of other countries and languages ​​were extremely important.